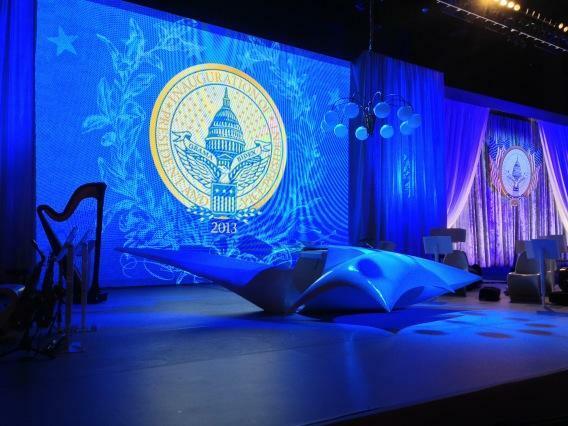 Lady Gaga played this amazing grand piano at the White House last night. 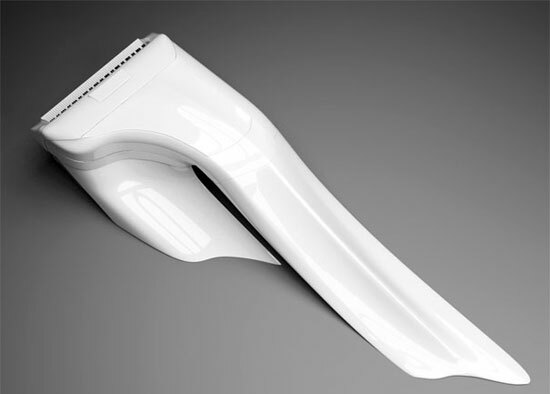 It looks like a spaceship made of meringue! I wonder if they’ll be stocking these soon at Steinway & Sons? 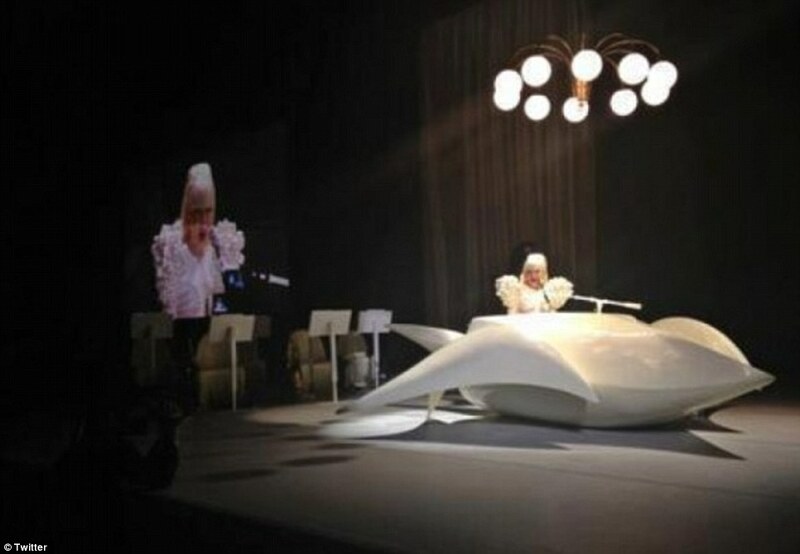 I’d LOVE to have Lady Gaga’s bubble-filled piano for the SE22 Piano School studio. How fantastic would that be. Everyone loves bubbles, don’t they?!! How about a bubble piano for our piano studio in East Dulwich?! 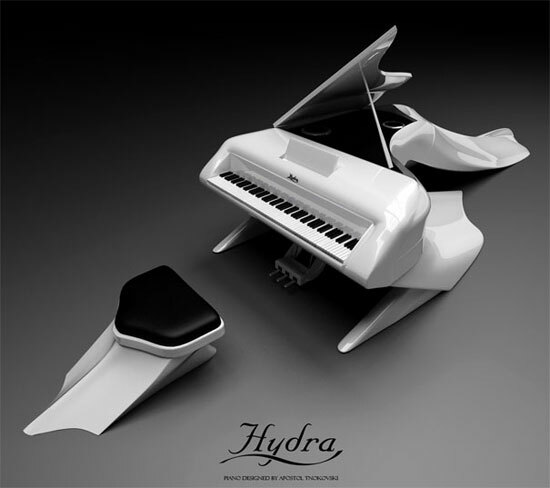 Designer Apostol Tnokovski created this mock-up of a piano he’d like to design for Lady Gaga in 2010. I wonder if she took him up on the offer for her White House piano? 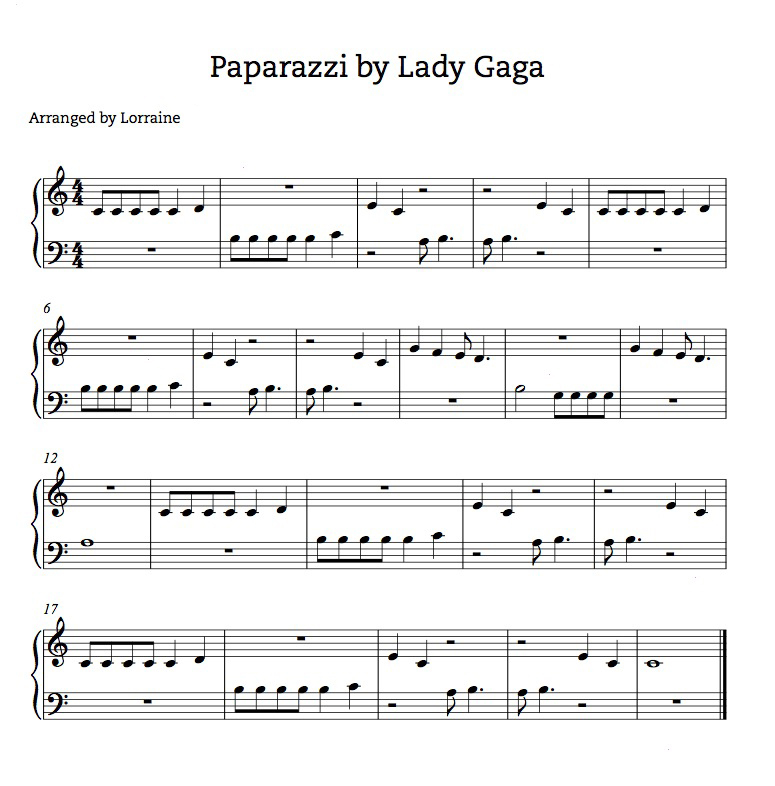 If you’re looking for an easy piano arrangement of Paparazzi, here’s a version for you! This entry was posted in Lady Gaga, Piano lessons and tagged Apostol Tnokovski, Associated Press, Barack Obama, Bubble piano, Easy Piano Version Lady Gaga, Facebook, Katy Perry, Lady Gaga, Lady Gaga Lucite Piano, lady gaga's piano, Lucite Piano, Paparazzi (Lady Gaga song), PIano, Steinway & Sons, Twitter, White House. Bookmark the permalink.